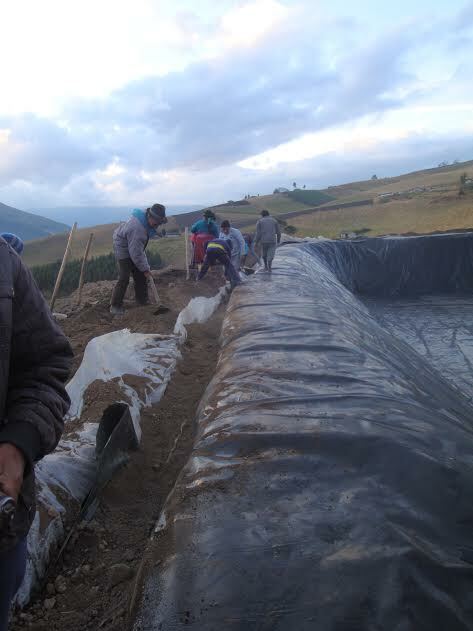 COAGRO's goal is to support regional issues such as organic agriculture, biodiversity, environment, small animal breeding, training and technology transfer, rural micro-finance, and crafts in the region of Pedro Moncayo and Cayambe townships. 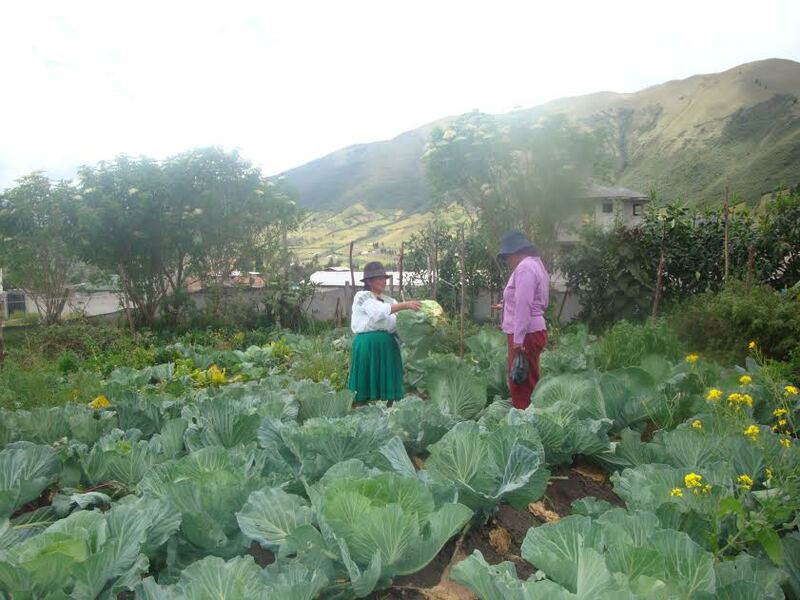 To host a volunteer, COAGRO has small administration costs that include an office, internet, telephone, transportation, a kitchen, office materials, and a small library of resources. Because of this, there is a cost of $30 monthly for each volunteer. COAGRO Ecuador - Pichincha - Pedro Moncayo Calle 23 de Noviembre y Panamericana Edificio Trujillo, Tupigachi, Ecuador. Electricity: Usually available, with occasional outages or surges. It is 120 V just like the United States. You may find a three-prong or two-prong adapter useful. -Altitude sickness: May occur due to the lower density of oxygen. As San Pablito and Tabacundo are at an altitude of approximately 3,000 meters, it may take a few days for your body to adjust. Drink plenty of water and don't overexert yourself. Symptoms may include: difficulty sleeping (or sleeping a lot), light-headedness, fatigue, headache, loss of appetite, nausea, rapid pulse, and shortness of breath. Water: It is recommended that you drink only bottled or boiled water. Water in general is not abundant, please use it sparingly. Toilets: The plumbing can't cope with paper being flushed. Always use the nearby garbage for your paper and sanitary products. Dress code: Days are often quite warm, with the nights being chilly and damp, but never near freezing. Note that the weather can change quickly so a raincoat is a good accessory almost any day in the rainy season (October to April). Life in the camp can be muddy and washing by hand may not be as gentle as it sounds, so leave your best duds at home. 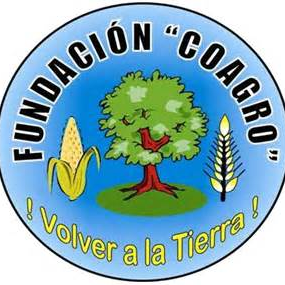 COAGRO Foundation is a non-profit institution founded in 1998 with the aim of supporting the social development of the Andean communities of northern Ecuador, especially rural women. COAGRO's mission is to promote economic progress through services to small-scale economic units, thus achieving a sustainable development with equity. 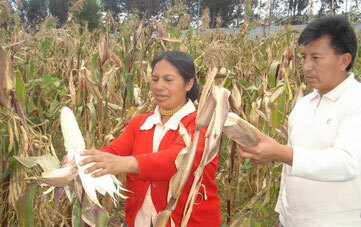 COAGRO works with local partners in order to achieve a better quality of life for the residents of rural communities. 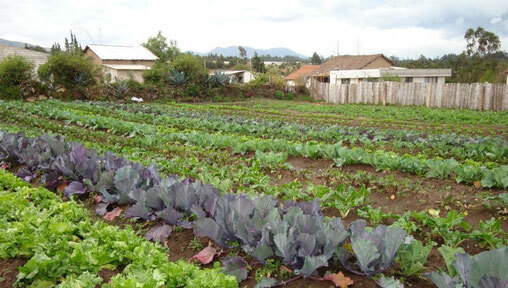 Promotion of organic agriculture and food quality. Promoting cultural exchange and experience with students and professionals from different countries.  Development of native forest species. 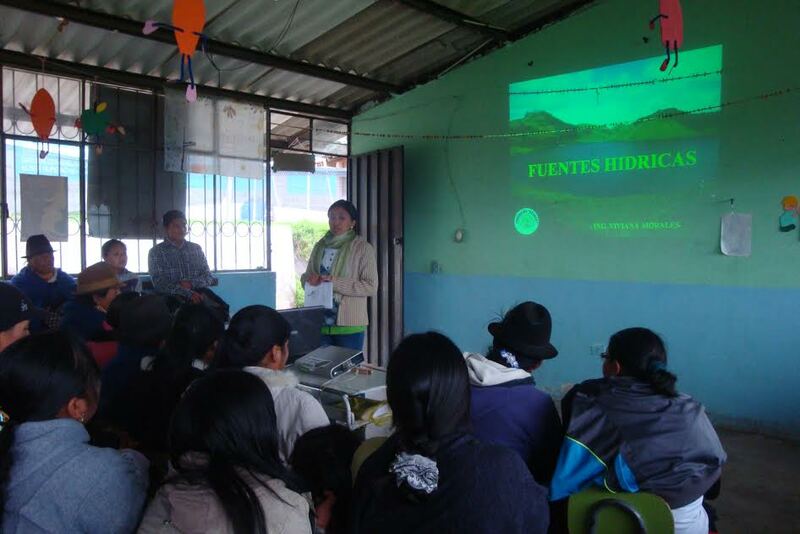 Promotion of rural women's micro-finance groups. We at COAGRO would love to hear from you!